I’ve been evangelizing The Clash for 35 years now. At first, it was annoying my high school classmates who didn’t really want to know, then it was playing them on KFSR again and again. 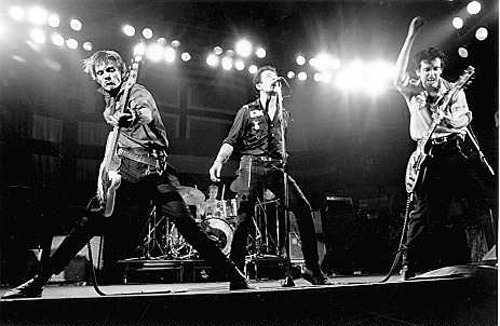 And more recently, I’ve written about how The Clash changed my life, and how they turned me on to music like reggae, funk and rap, but I’ve never done a good old-fashioned list of my favorite Clash songs. So upon the release of this years definitive box set Sound System (which is still missing a few songs), here we go. Please note that this list could be entirely different had I done it at any time in the past and will be different if I do it at any time in the future.